Finding a property in the Gravesend Area and surrounding villages. The first step is to contact us to provide brief details about yourself and about the accommodation you require. We have a selection of houses and apartments in towns, villages and more rural locations. We can also provide some information about services and transportation. We then search our database for suitable properties for you to view. If not urgent, we log your details so that we can contact you as suitable properties become available. It is wise to start looking about a month before you wish to move, as the nicer properties are viewed and reserved quickly. Our tenancies are granted for a minimum term of 6 months. Once you have decided on a property, you will need to reserve it by paying a pre-tenancy deposit also known as a 'holding fee'. Assuming that the tenancy goes ahead, this will be deducted from the monies due before you move in. If the landlord declines to grant the tenancy, it will be refunded. However, the deposit will be forfeited if you decide not to proceed for any reason, or if you fail to provide complete and accurate information in your application. As a minimum, we will require satisfactory references from your employer or accountant if self-employed, and a previous or current landlord. We may also require a personal reference, and sometimes a guarantor, who will be as responsible as the tenant for all monies and obligations due. In addition, a credit check will be undertaken. We may use the services of an independent referencing company to obtain and evaluate these references. Please be thorough when completing an application and discuss any potential problems with your negotiator. Rents are normally quoted per calendar month, and payable monthly in advance. The tenant is usually also responsible for Council Tax, Water Rates, Gas, Electricity and Telephone costs. We will agree to meter readings with you at check in and check out, so there is no confusion over liabilities. Before your tenancy begins we need to receive your first months rent and deposit in cleared funds such as an online transfer, bankers draft or building society cheque. Personal cheques can only be used if they are paid in advance -in order to allow time to clear. A security deposit of usually a month and a halfs rent must be paid and will be held by ourselves as stakeholders in a secure client account throughout the tenancy term. 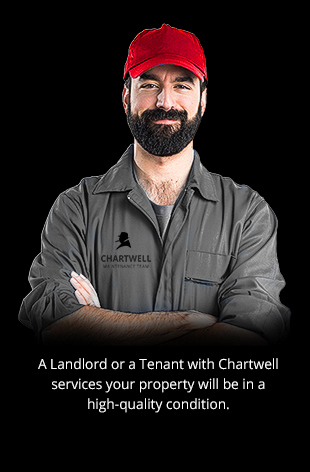 This is held to cover damage, breakages, and any other liabilities under the terms of your tenancy agreement. Please note that under no circumstances can the deposit be used by the tenant to cover rent. 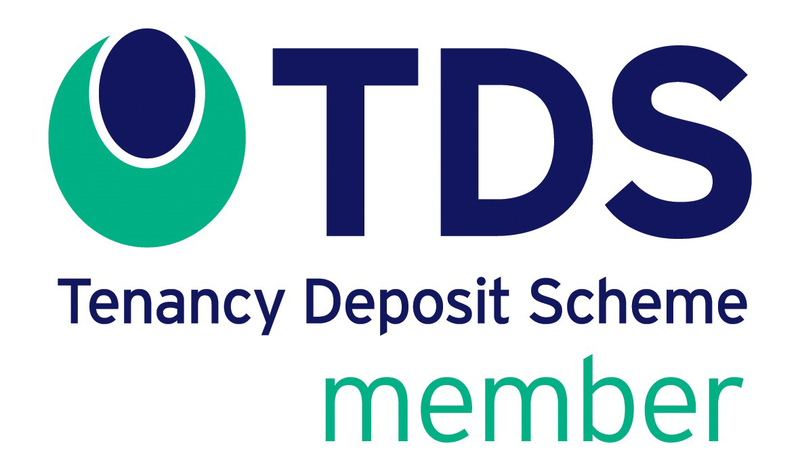 This deposit will be registered with The Dispute Service, a national government scheme and you will receive a certificate of registration for your records. We usually charge a £100.00 plus VAT per applicant to over administration and referencing costs. This is the cost charged to us by FCC Paragon. As appointed agents for FCC Paragon we are able to offer a variety of insurance policies for both landlords and tenants. Contact for details regarding this.